Affiliate programs are an excellent way to earn some extra money from your blog or website. 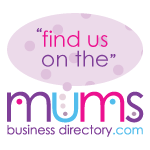 The Mums Business Directory have just launched a fantastic affiliate program which not only earns you some money if people join the directory after clicking on your link, but is also an excellent site which provides lots of information and contact details for business owners and mums. 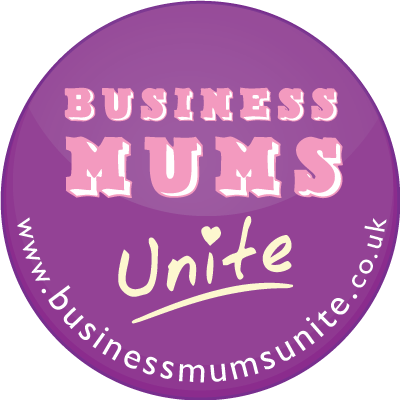 With the new affiliate scheme, just five Bronze referrals will generate enough revenue to cover the cost of a Bronze business listing on the site for one year, currently priced at £10. This entry was posted on Wednesday, October 12th, 2011 at 5:32 am and is filed under Business, Work From Home. You can follow any responses to this entry through the RSS 2.0 feed. You can leave a response, or trackback from your own site.